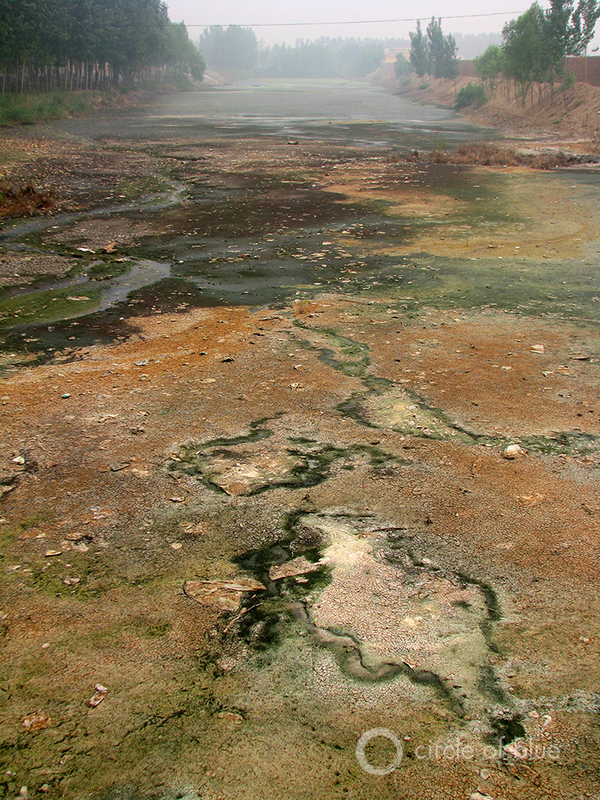 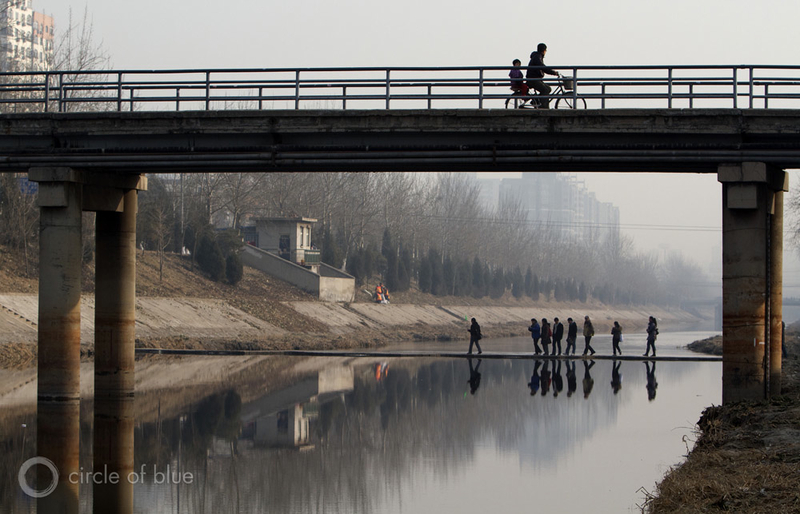 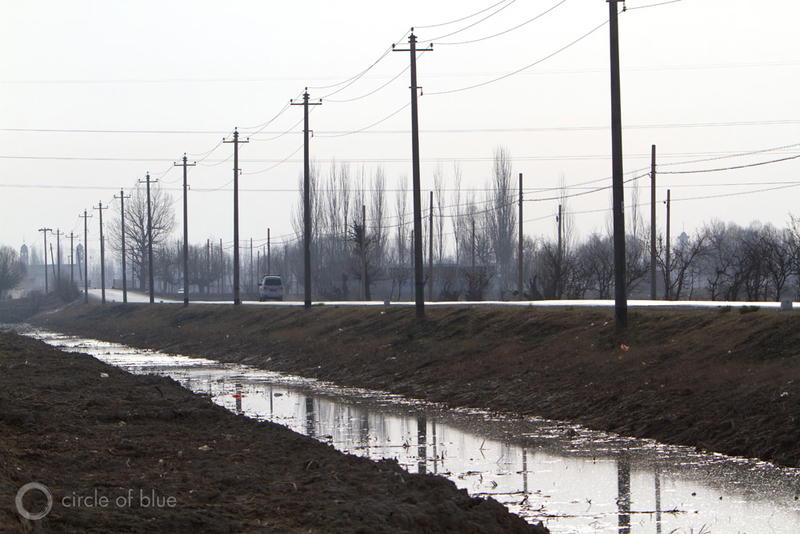 Pollution is a major driver of water scarcity in China, especially in the places where economic growth is the highest and water resources are under the most stress — China’s dry northern breadbaskets and its biggest manufacturing hubs in the south and east. 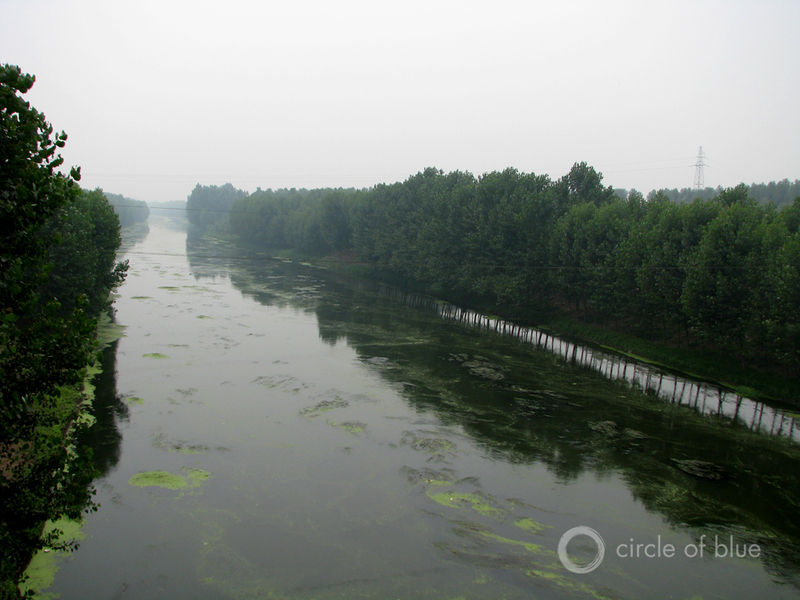 Earlier this year, as Circle of Blue reported in this Choke Point: China article, much of China’s water is so contaminated that it should not even be touched. 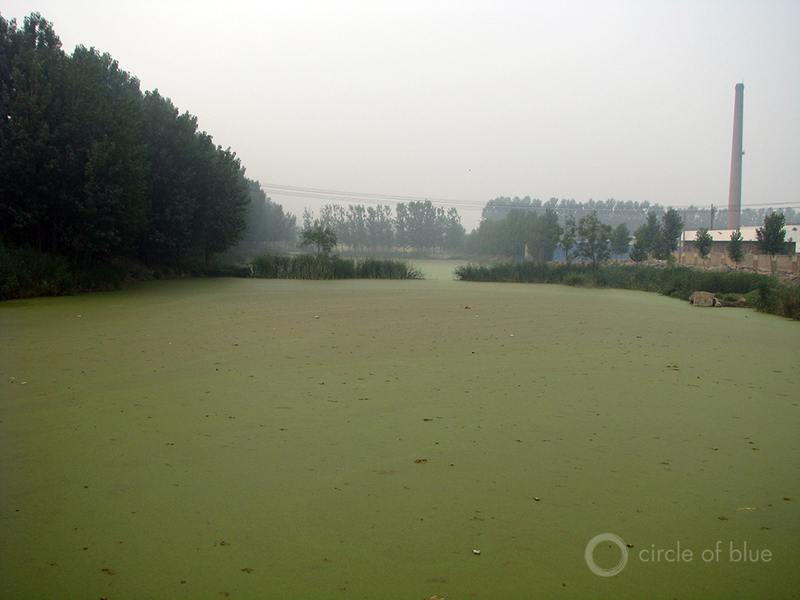 Yet, tremendous amounts of the grains, vegetables, and fruits that are served in homes and restaurants, as well as textiles that are sold in markets, are irrigated with untreated industrial wastewater. 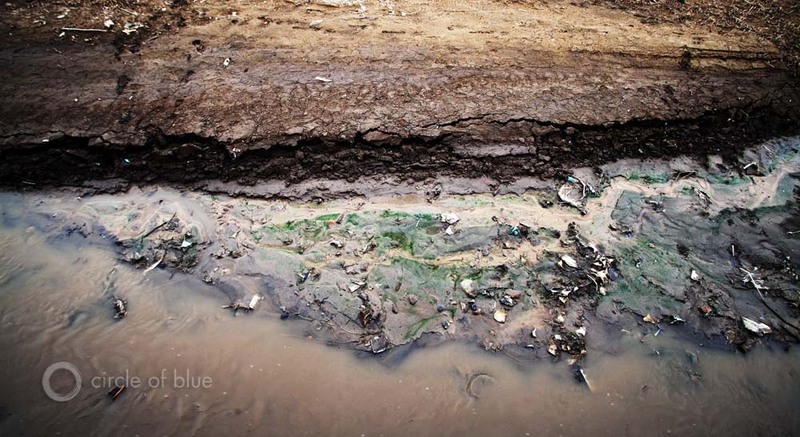 Moreover, agricultural non-point source pollution is the dominant source of water pollution in China, and it also serves to increase soil erosion and reduce the productivity of the land. 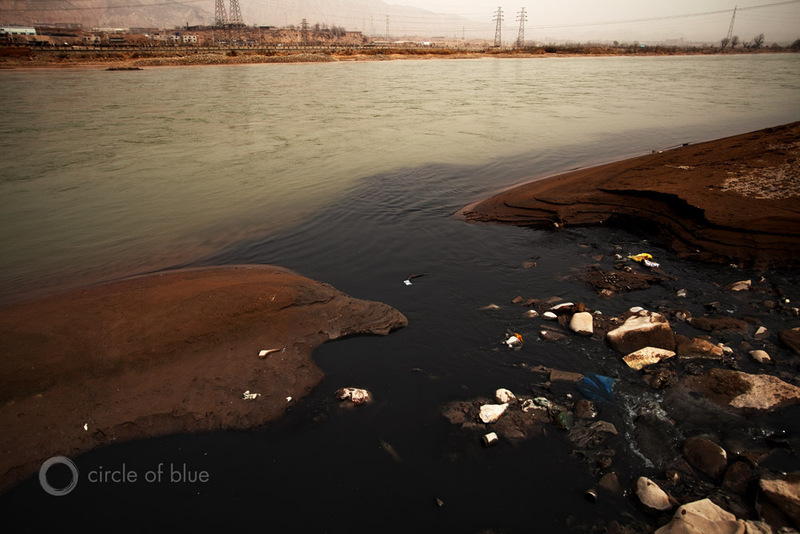 Click on the photos below to open a gallery of images of industrial and agricultural pollution throughout China. 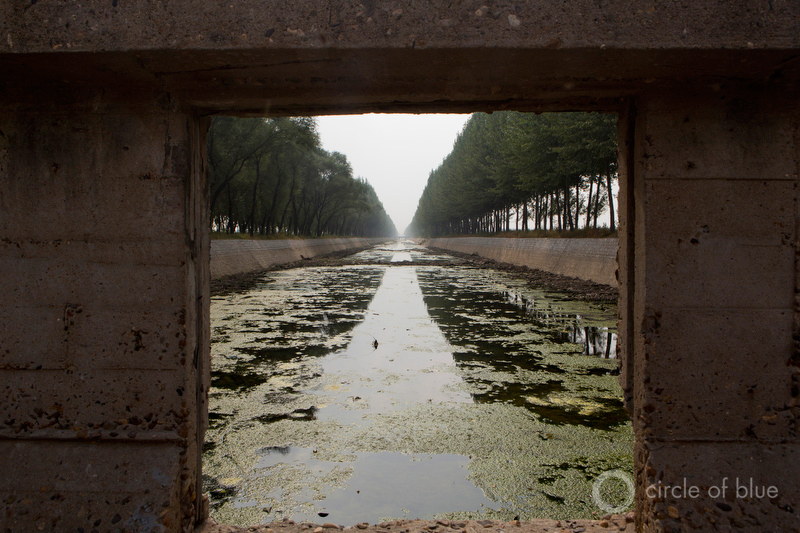 Photos by Adam Dean, as well as by J. Carl Ganter, Nadya Ivanova, Aaron Jaffe, and Keith Schneider of Circle of Blue. 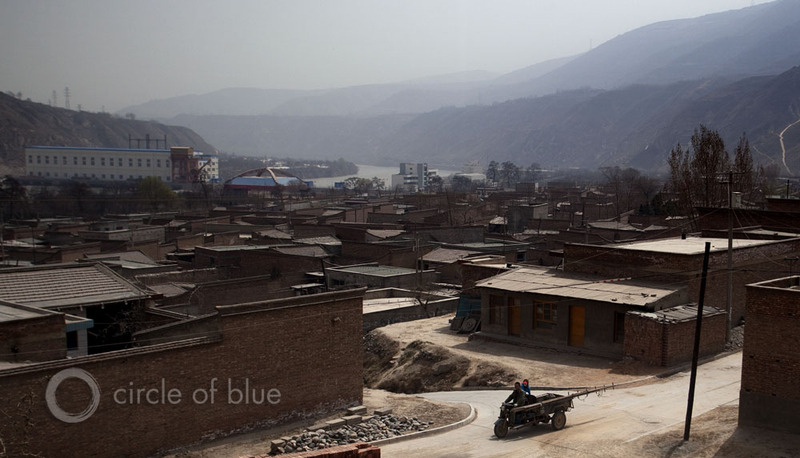 Choke Point: China is an on-going Circle of Blue series, produced in partnership with the Wilson Center’s China Environment Forum. 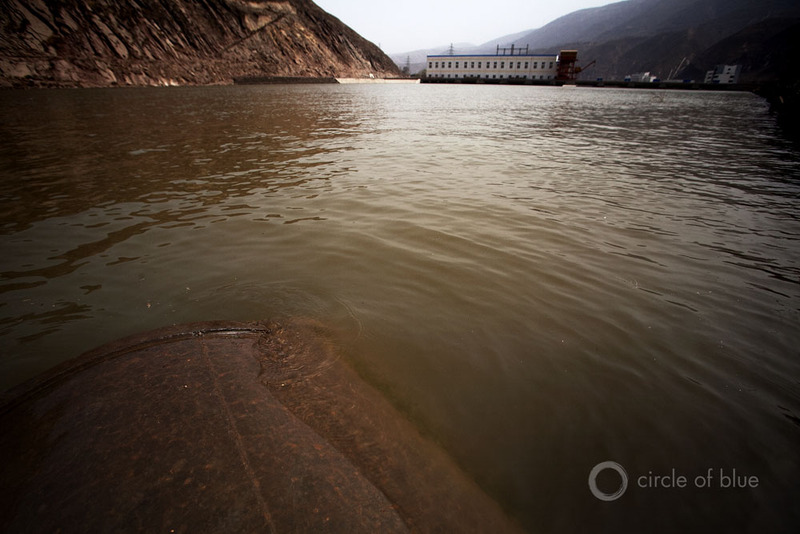 Through frontline reporting, the project finds new and powerful evidence of a ruinous confrontation between water, food, and energy that is visible across China and is virtually certain to grow more dire over the next decade. 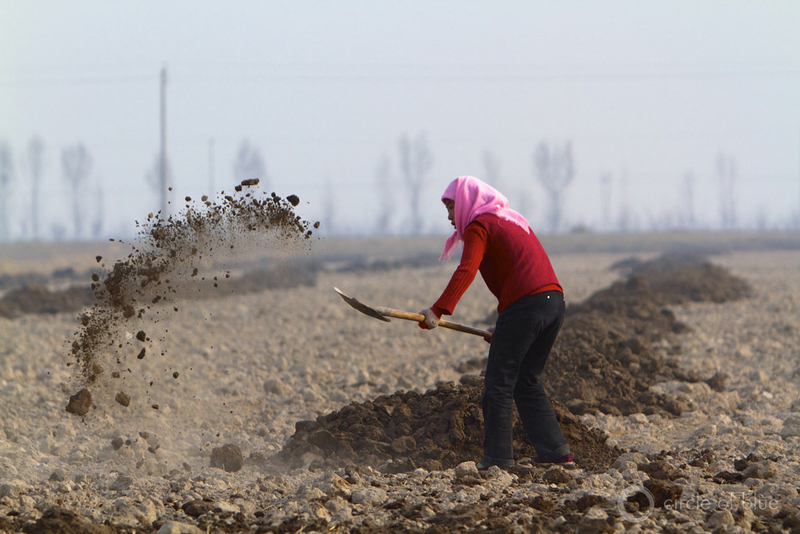 Choke Point: China is part of Global Choke Point, which is uncovering new data and strategic narratives about water, food, and energy in the world’s most vulnerable regions. 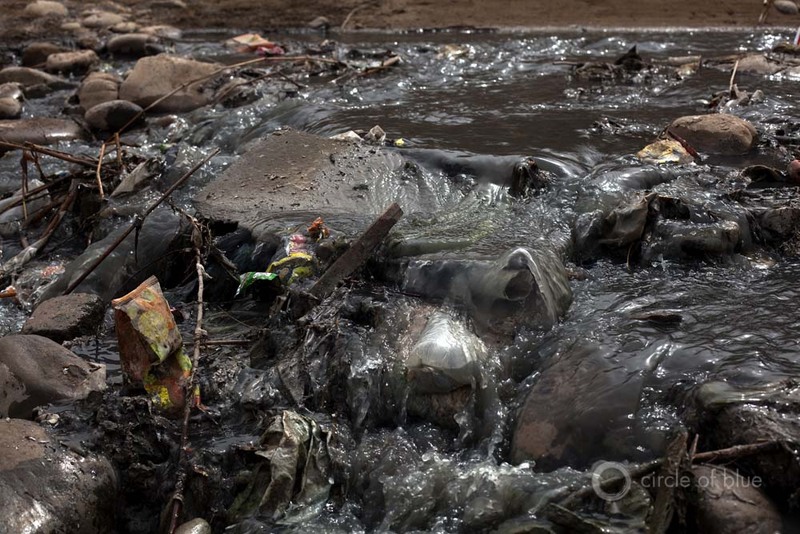 Globalized Water vs. Globalized Cola? 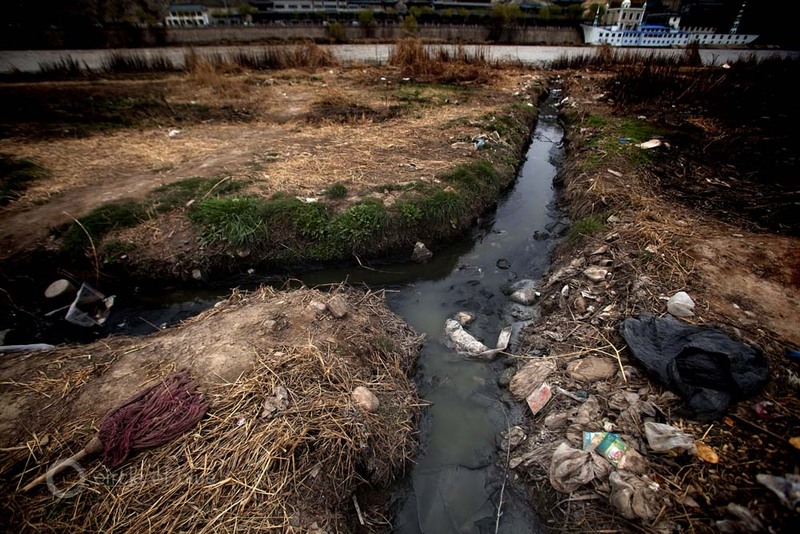 Foot-and-Mouth Disease—Are Mass Animal Burials Causing Water Contamination in South Korea?